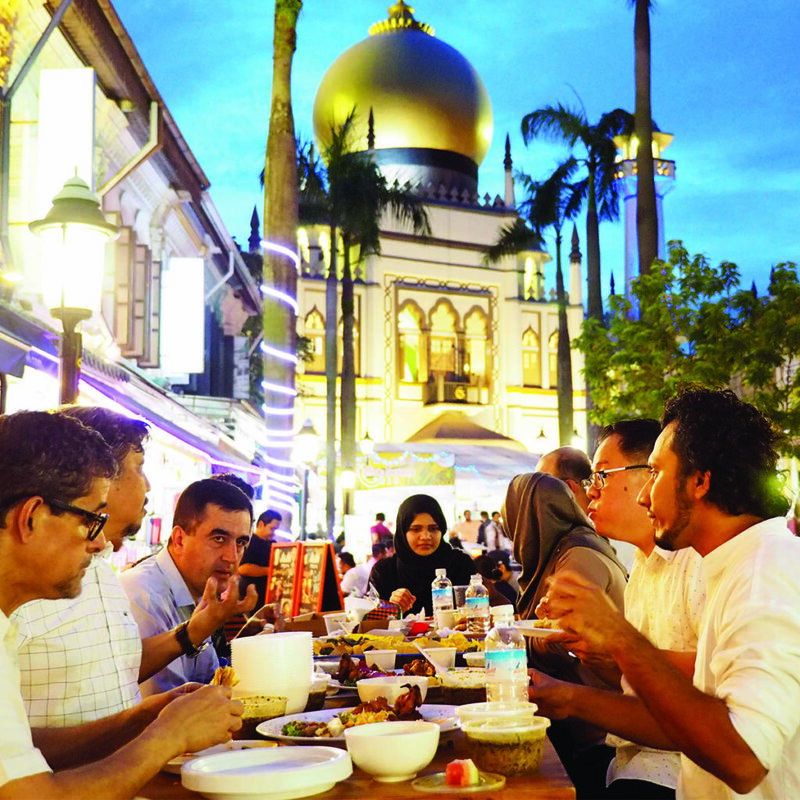 Basking in the shadows of Masjid Sultan, So Gelam Market sat serenely at the end of Baghdad Street. 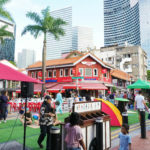 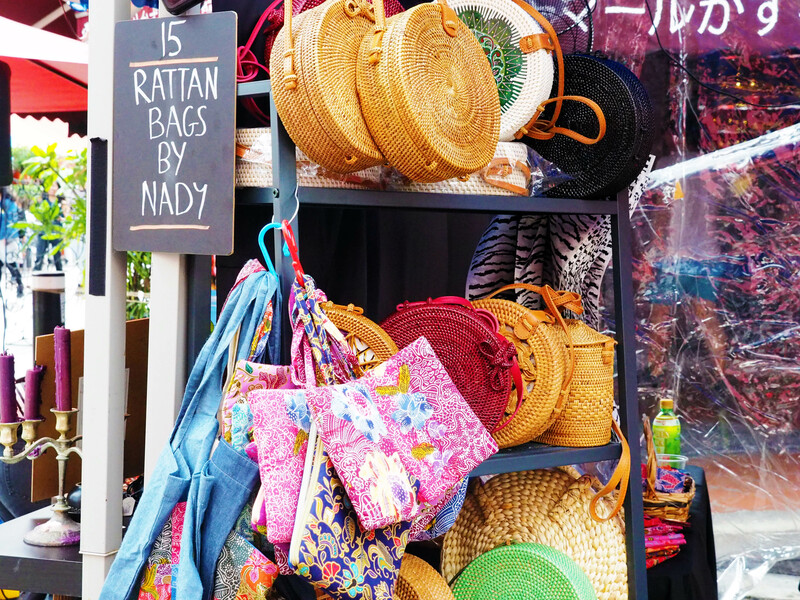 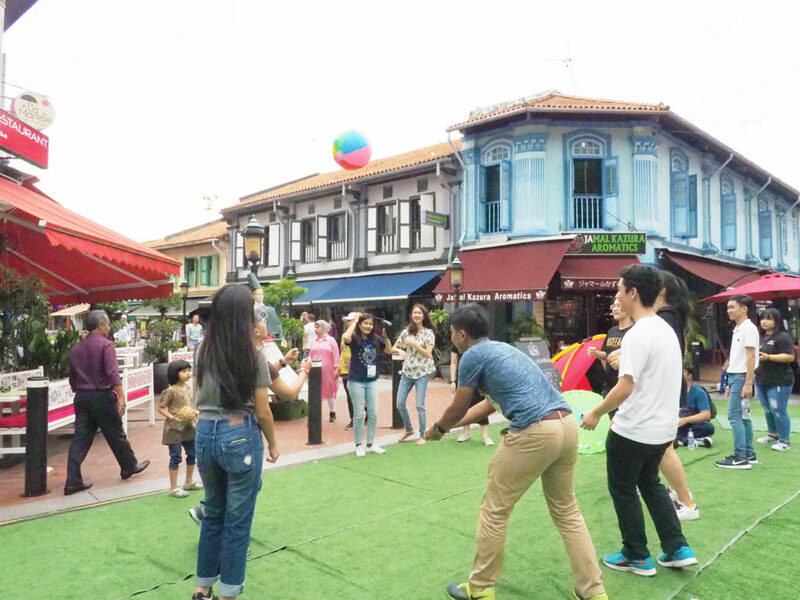 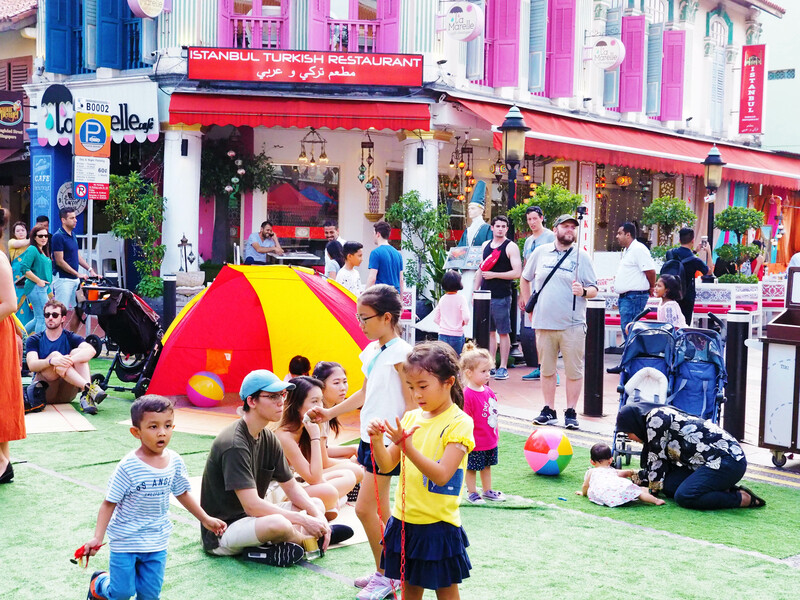 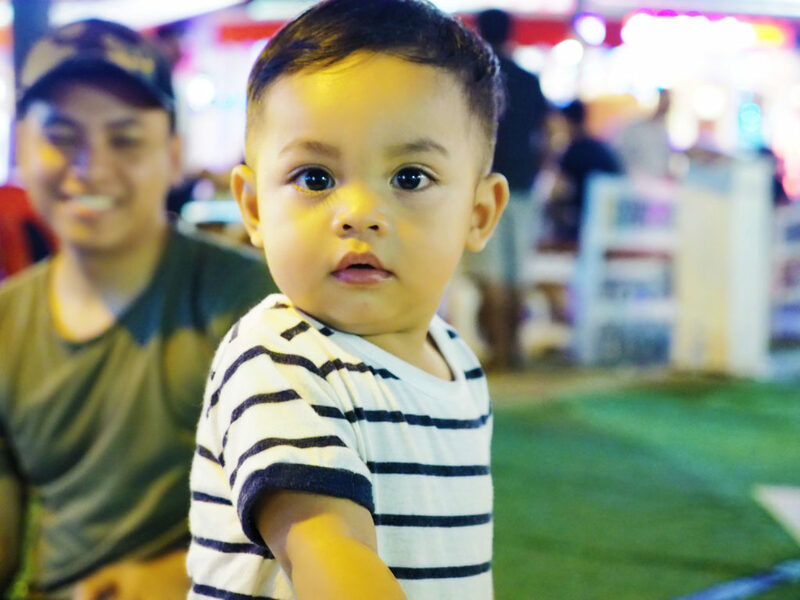 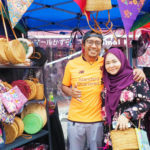 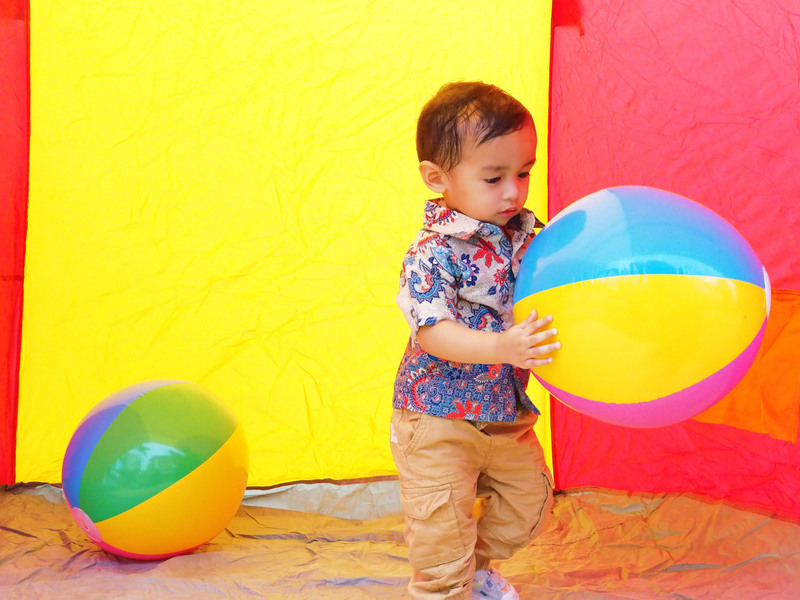 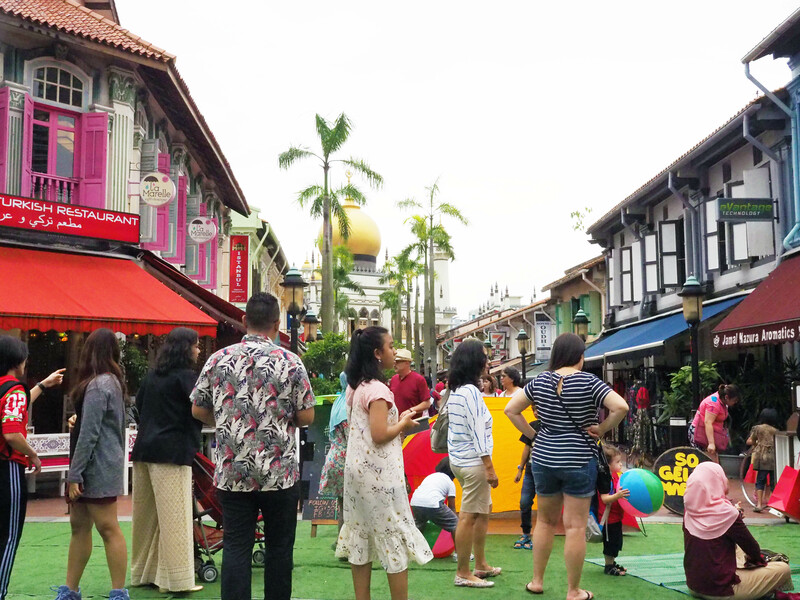 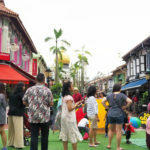 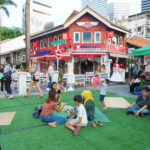 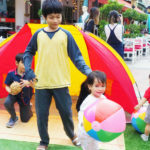 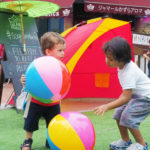 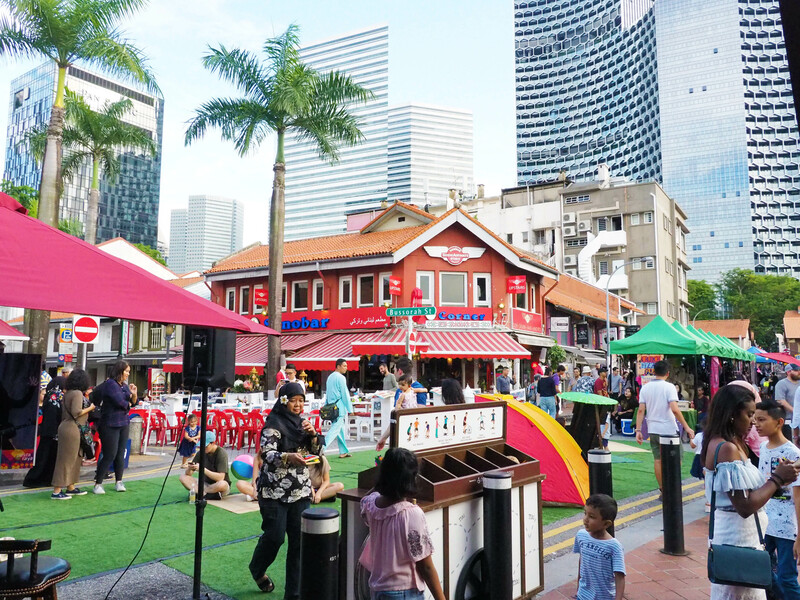 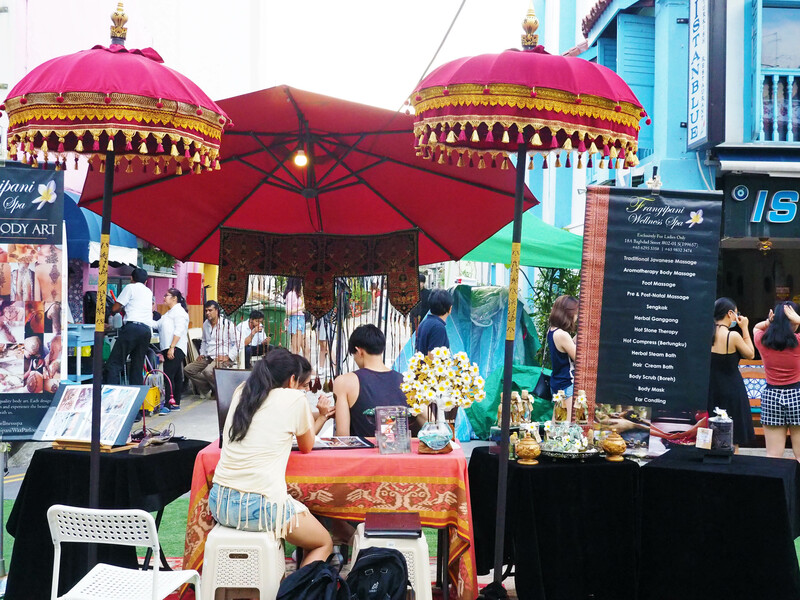 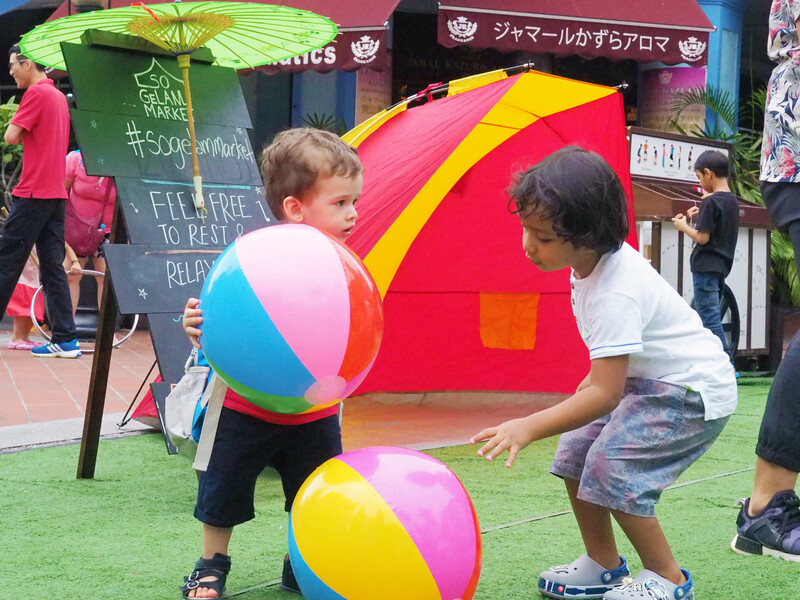 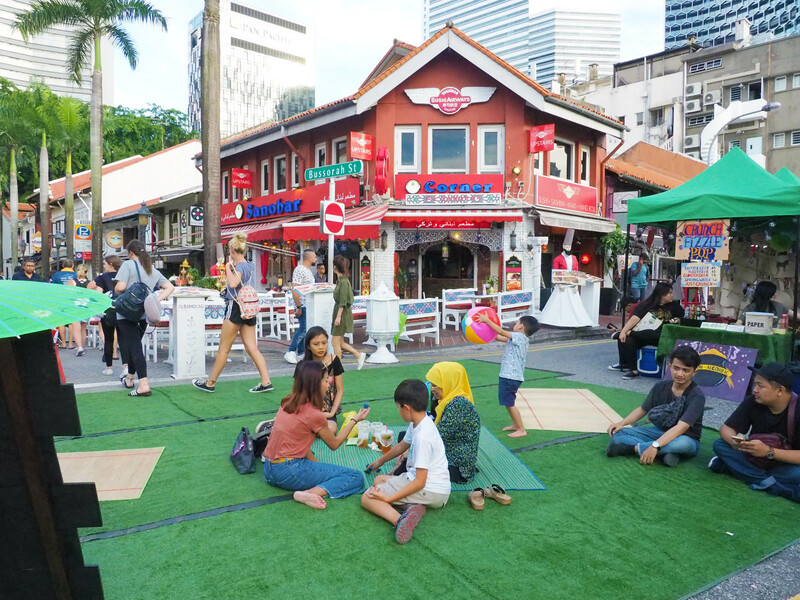 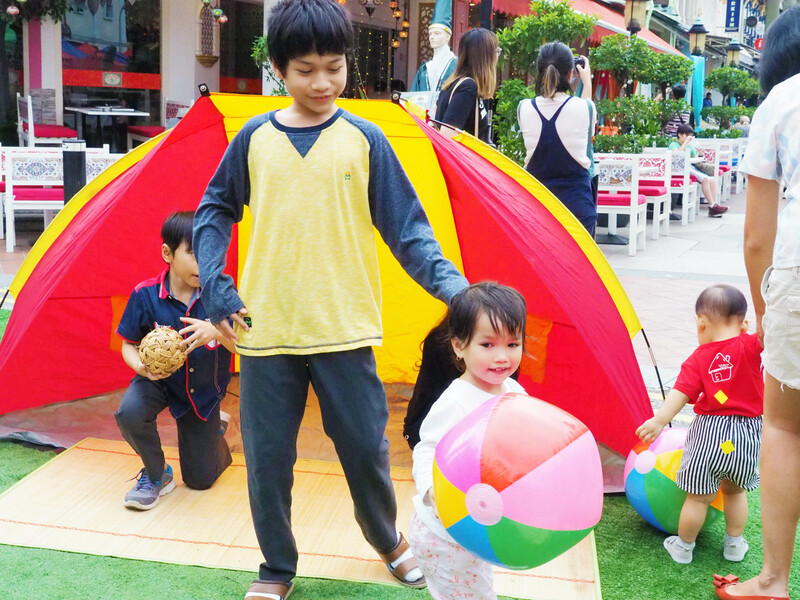 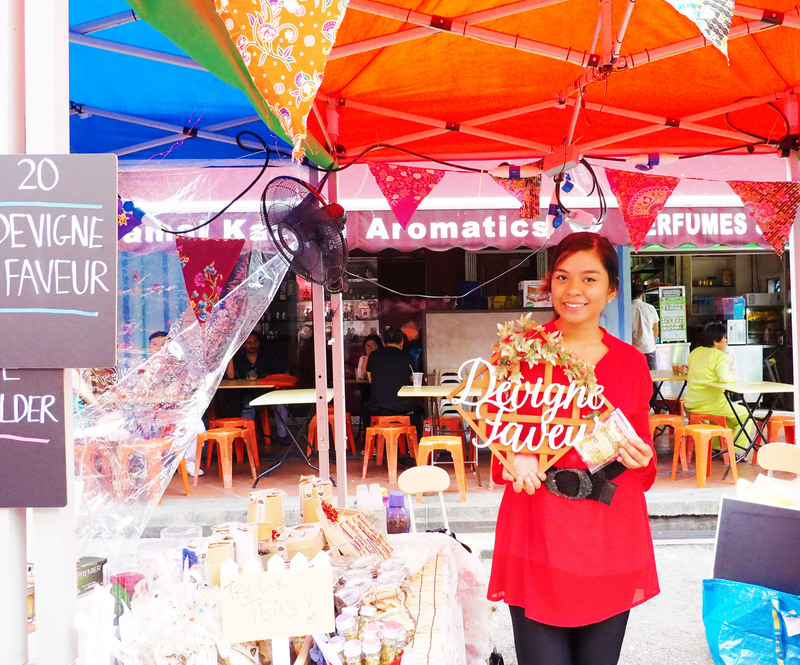 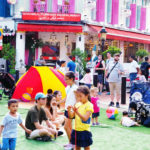 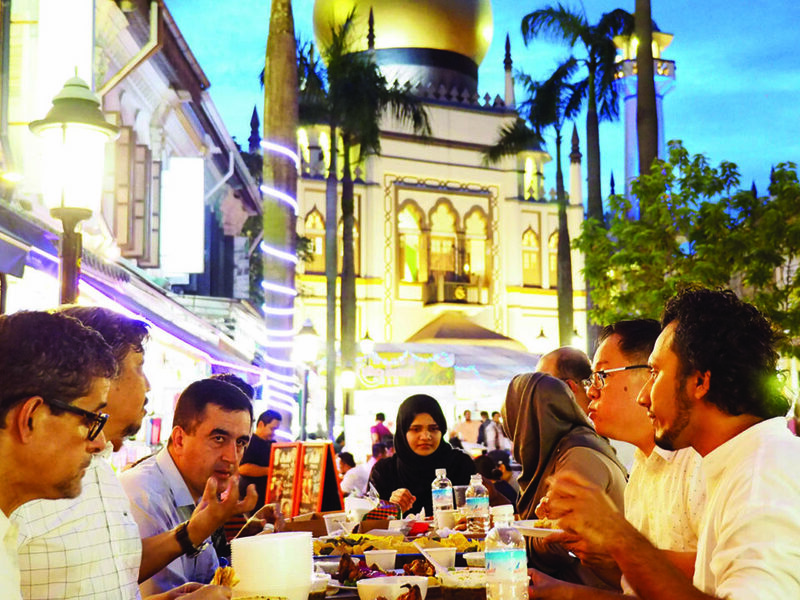 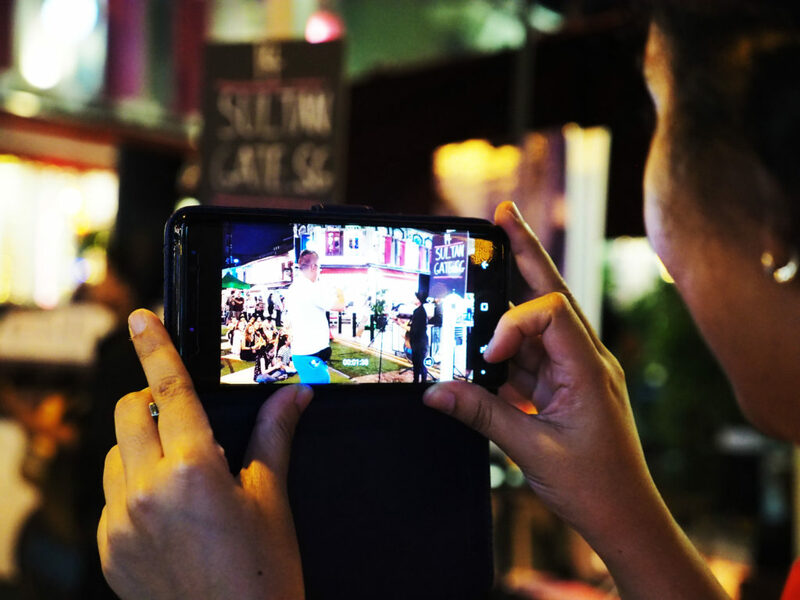 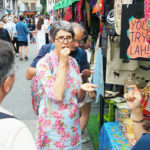 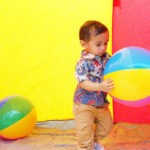 Filled with a domestic charming vibe, the Kampung style street market stood bravely against the unpredictable weather. 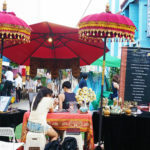 As rain droplets kissed the roof of my umbrella, I strolled through the cultural market and embraced the artistic sensations. 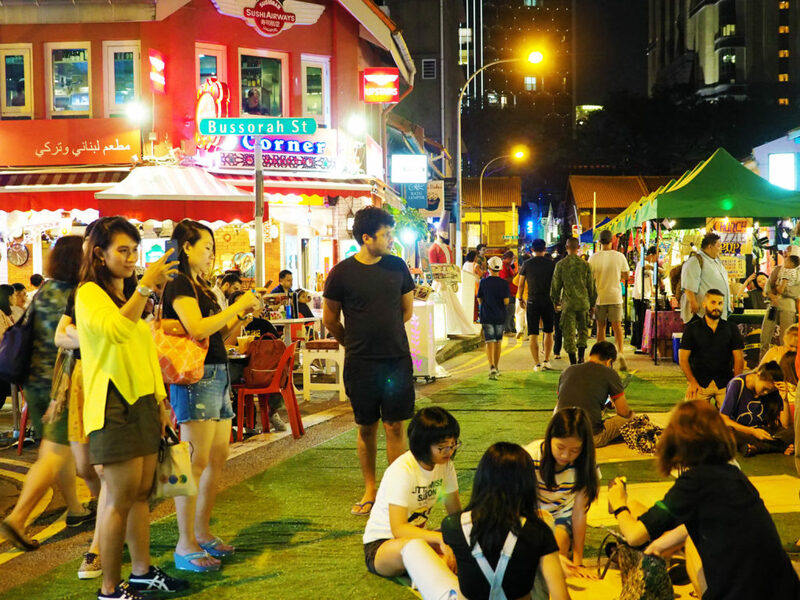 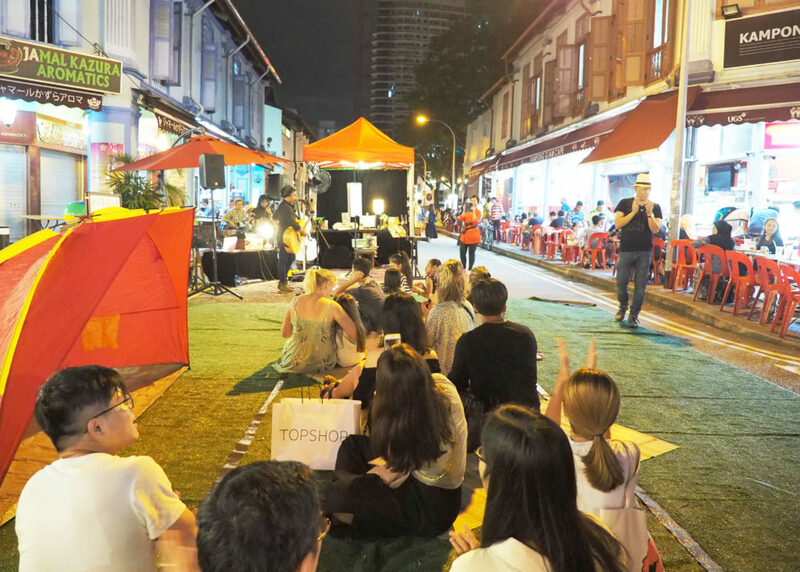 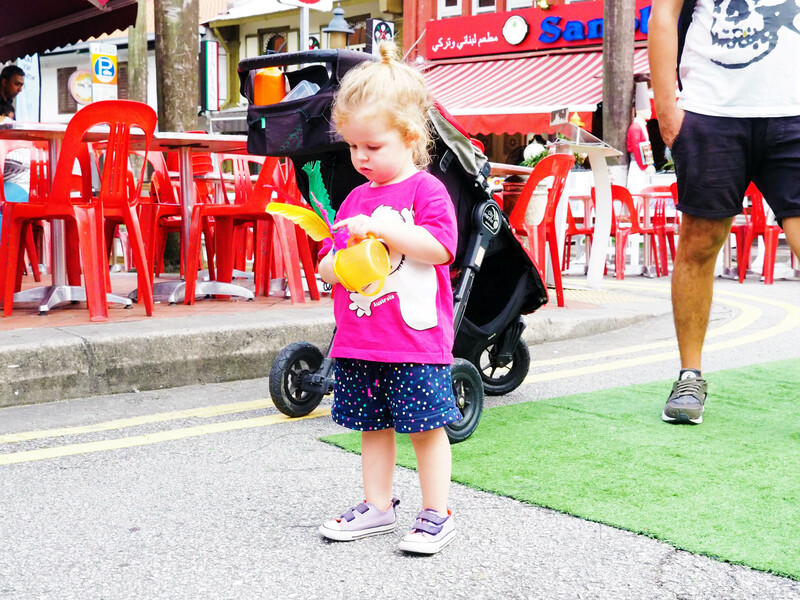 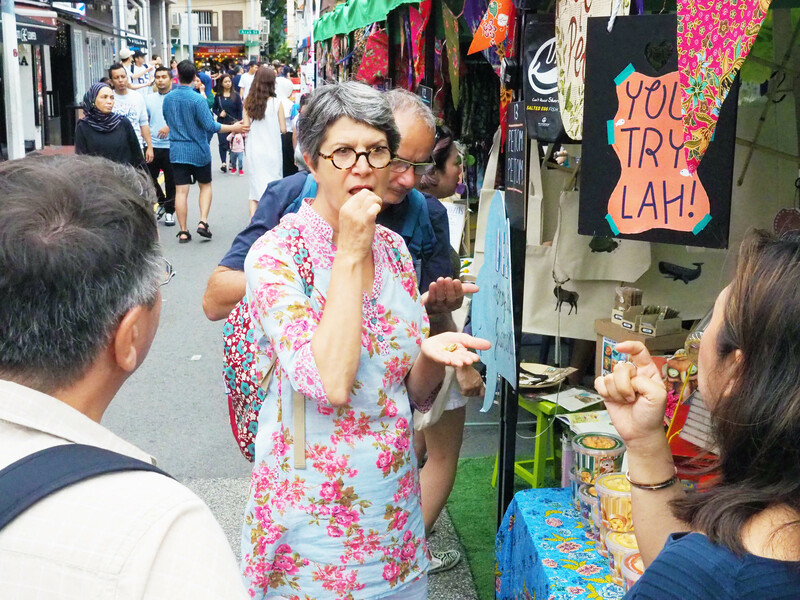 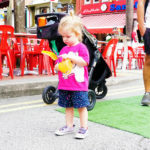 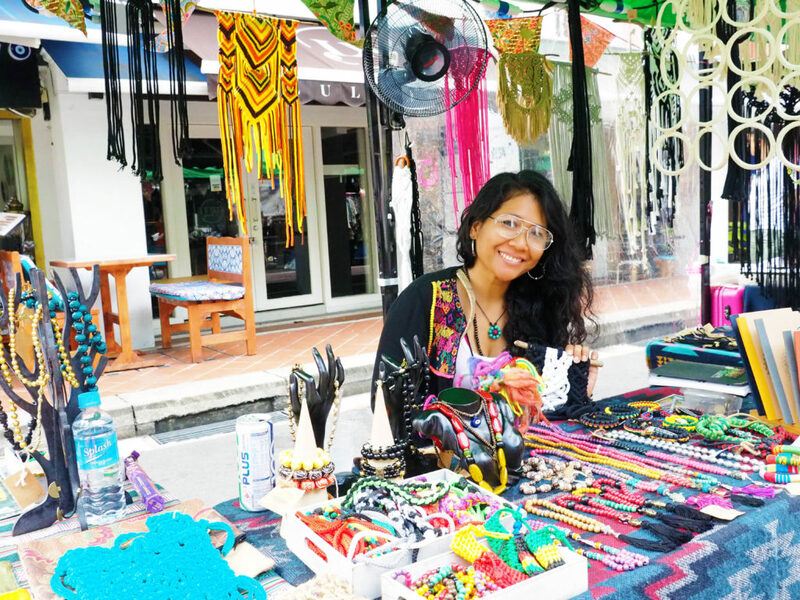 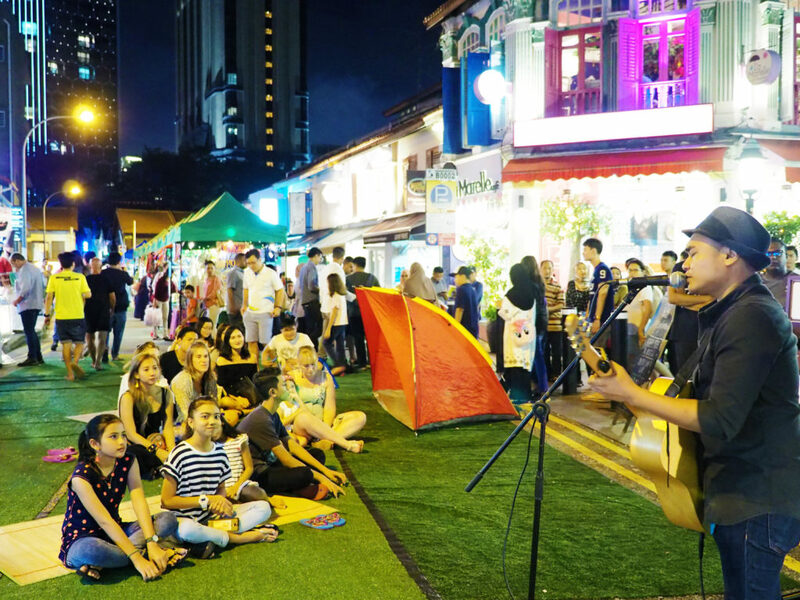 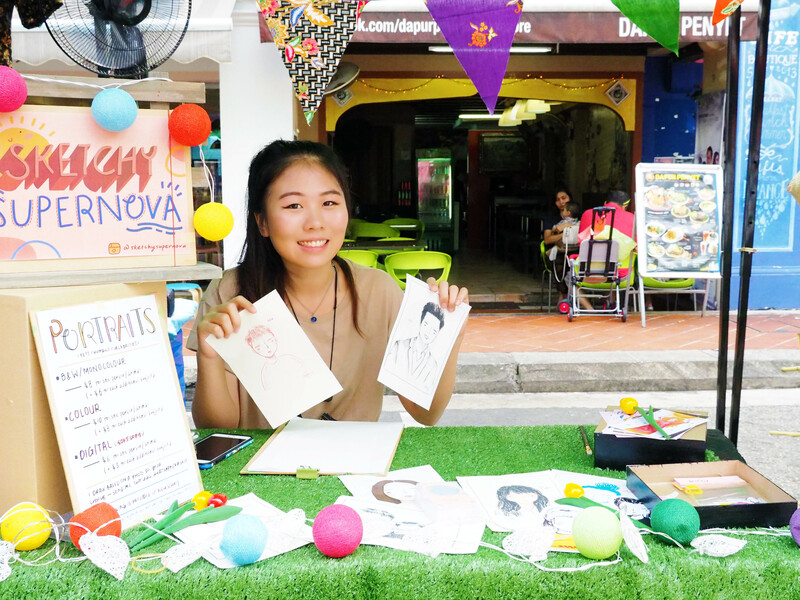 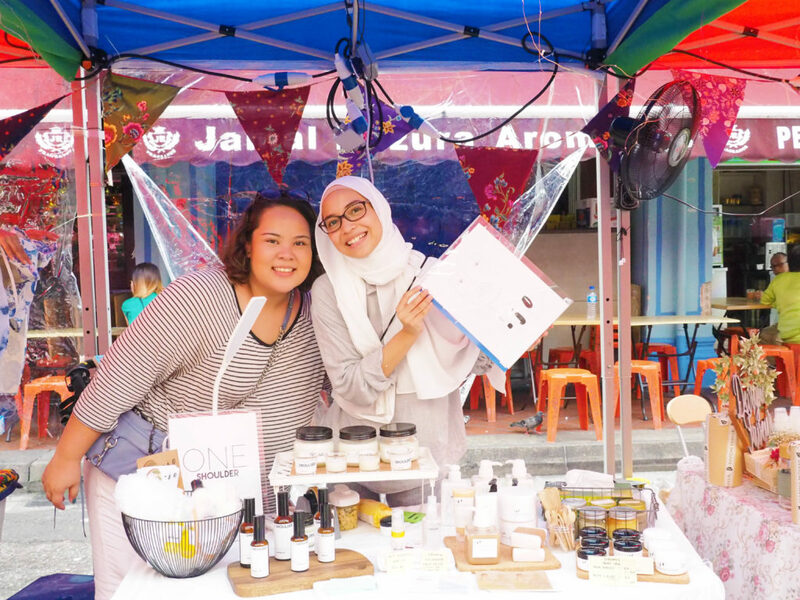 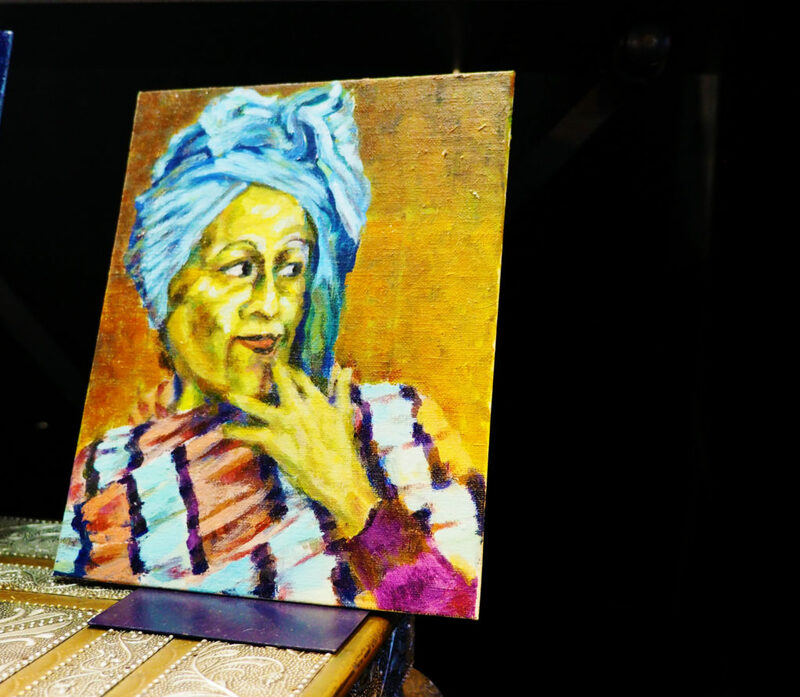 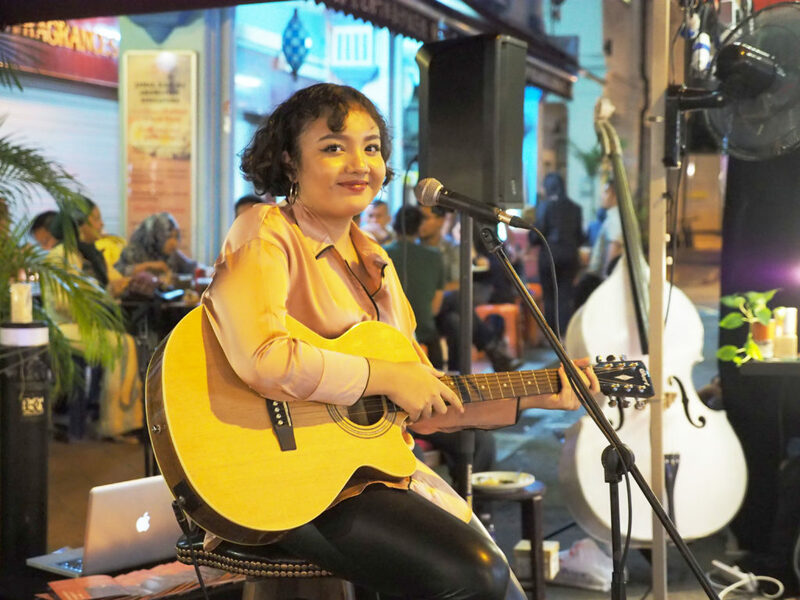 The street market featured various local entrepreneurs and artists, ranging from Jun’s Illustration and Design (Sketchy Supernova) to Estelle’s Pinky Senses Therapy. 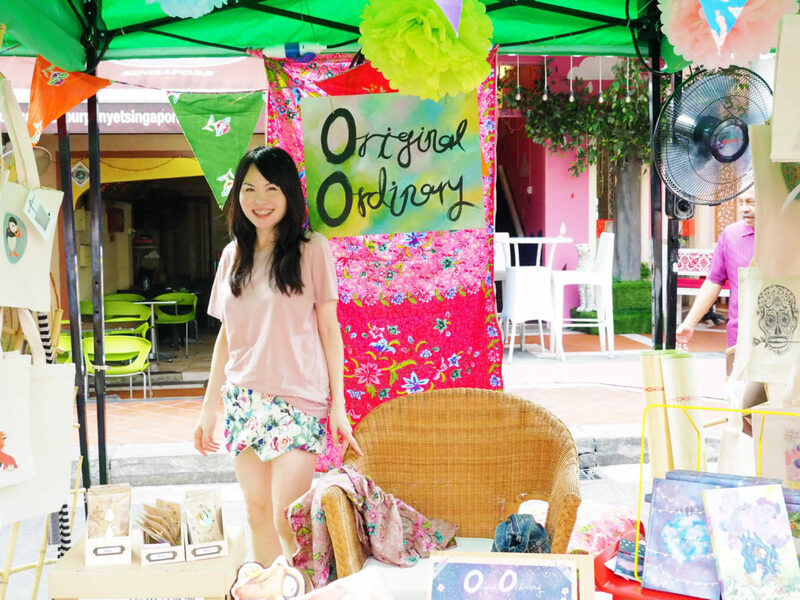 Some of the vendors such as MarshyMellows Handmade and Original Ordinary retailed products that they had constructed with love. 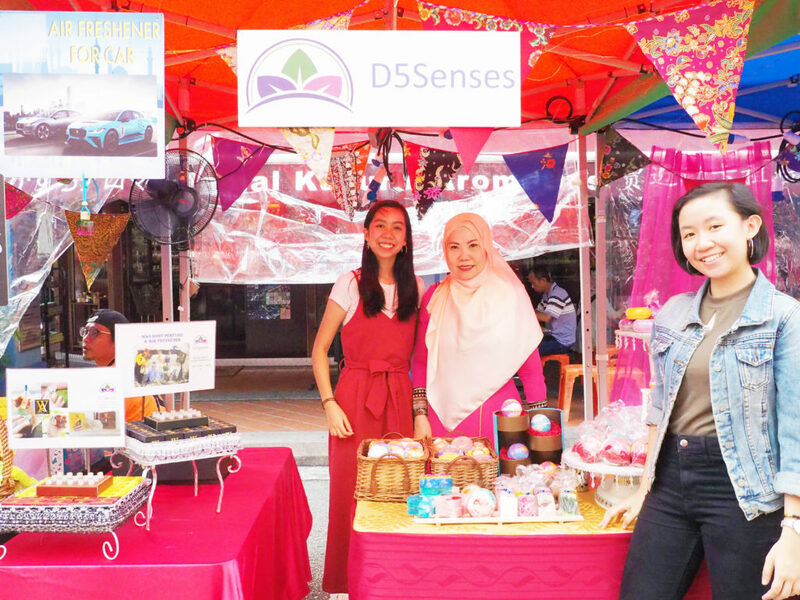 While I spoke to the masterminds behind the individual brands, I noticed their eyes danced as they presented their crafts. 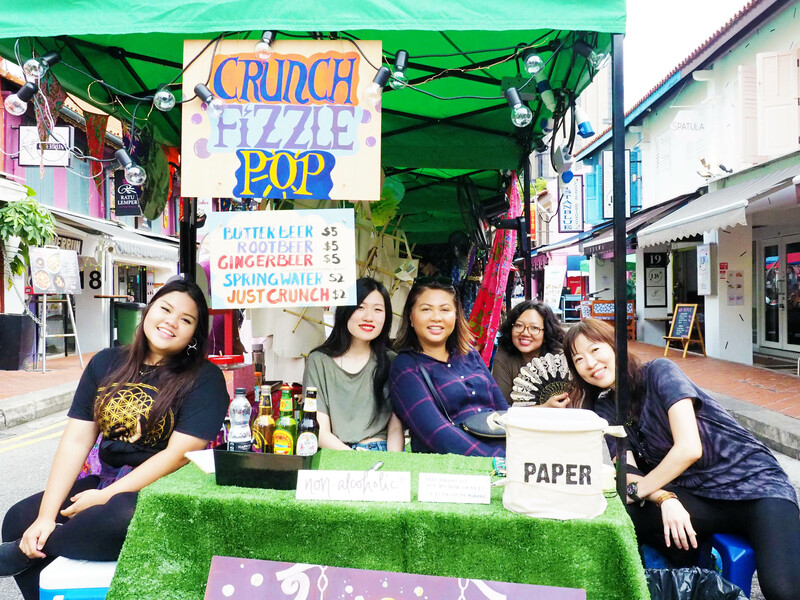 To be able to feel the passion exploding from these creative minds was such a fortuitous experience. 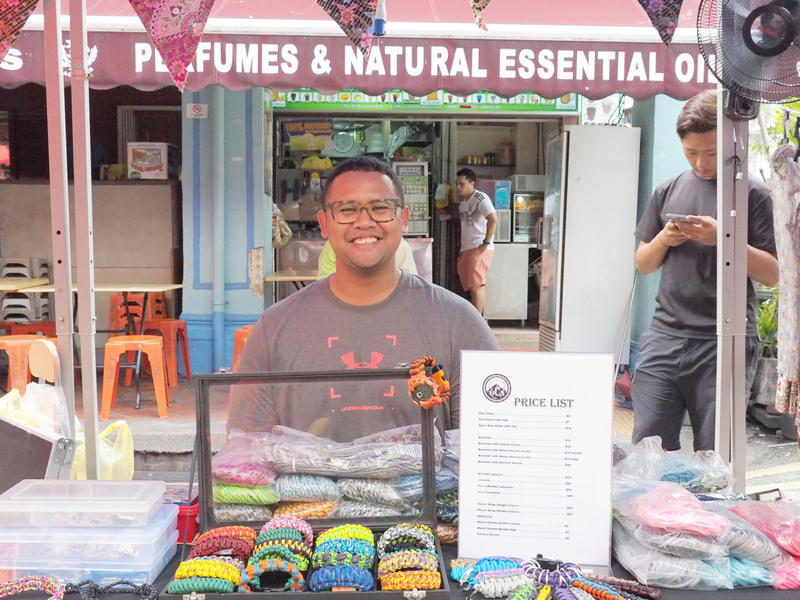 It was the dedication of these vendors that made the market felt warm and lively, despite the cold weather. As night fell, the atmosphere of So Gelam Market shone through the darkness. 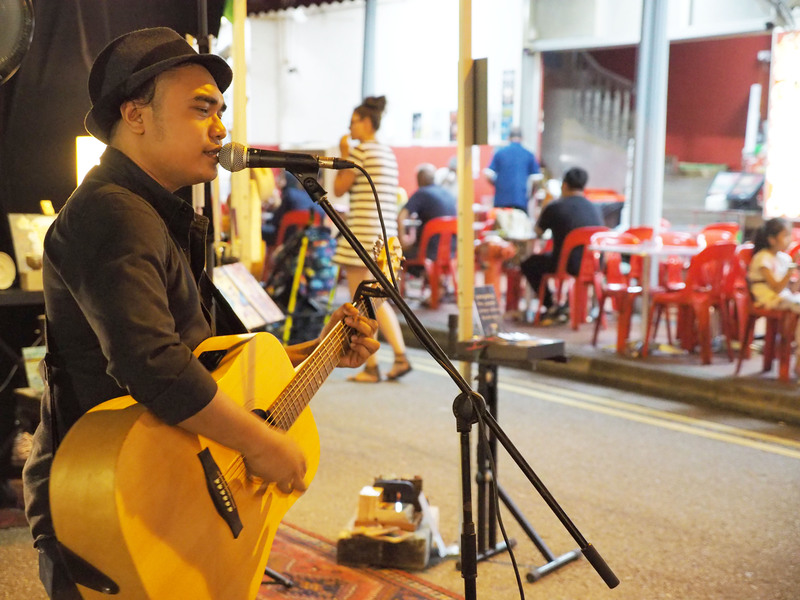 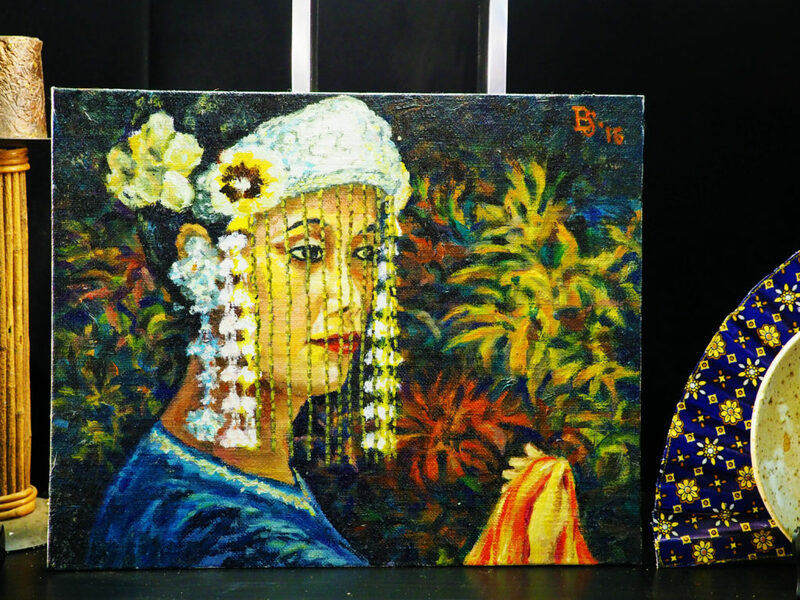 Various live performances from home-grown artists further enhanced the ambience. 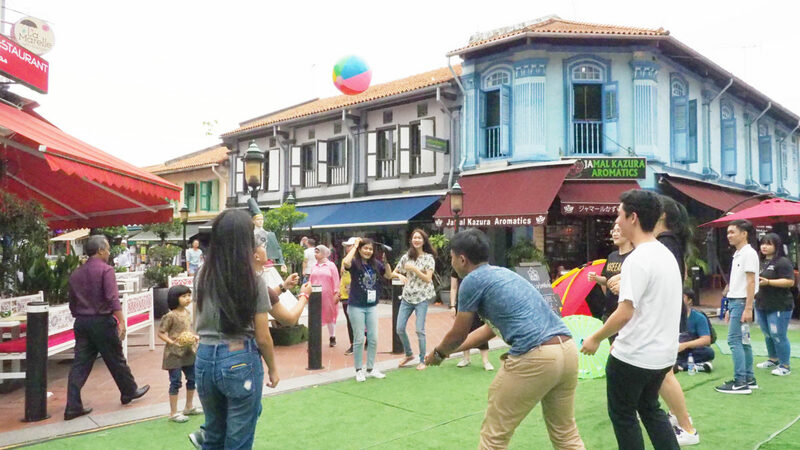 Aside from the acoustic covers, other activities like KpopXFitness were carried out as well. 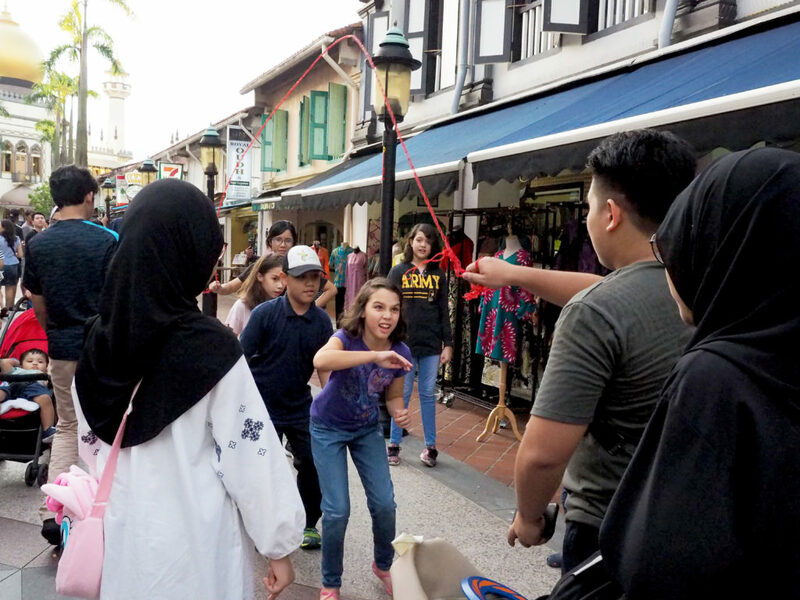 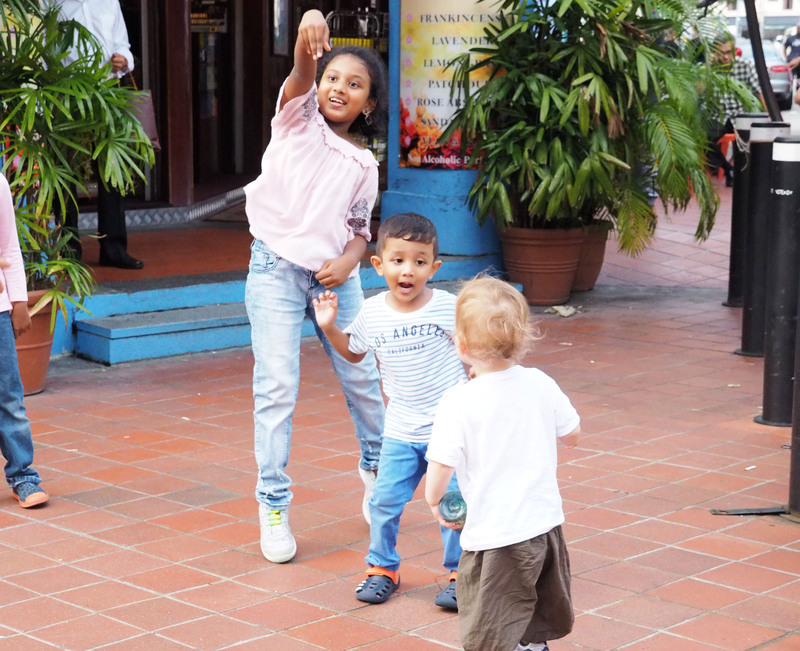 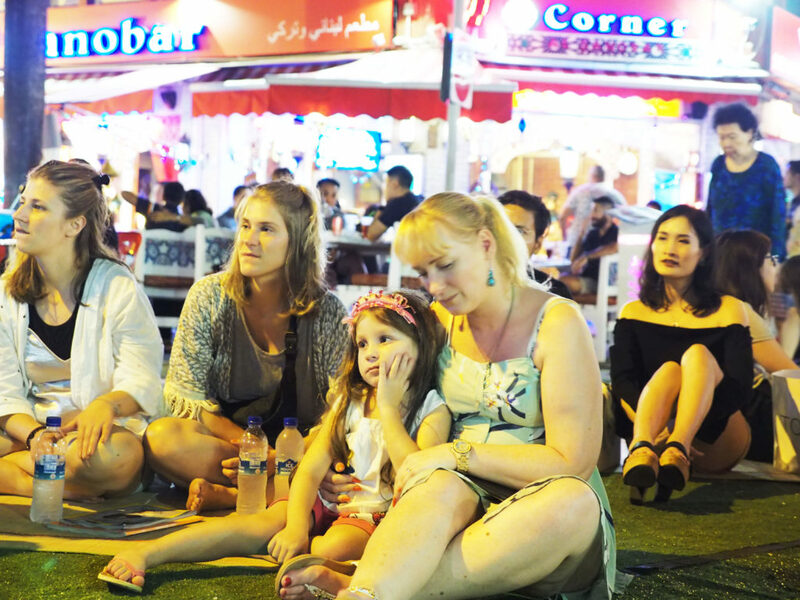 Witnessing the bond between the locals and tourists over these activities was a marvellous sight. 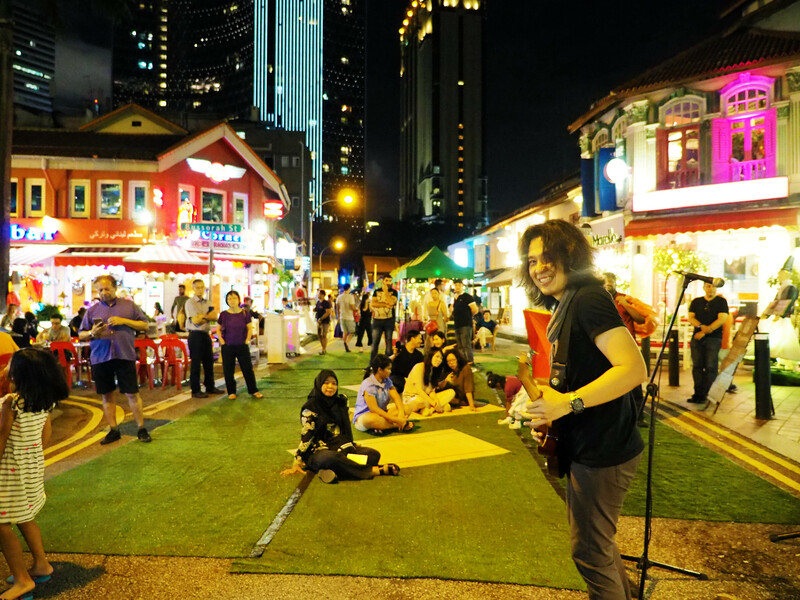 Surrounded by such a rich culture and ambience, felt like a breath of fresh air. 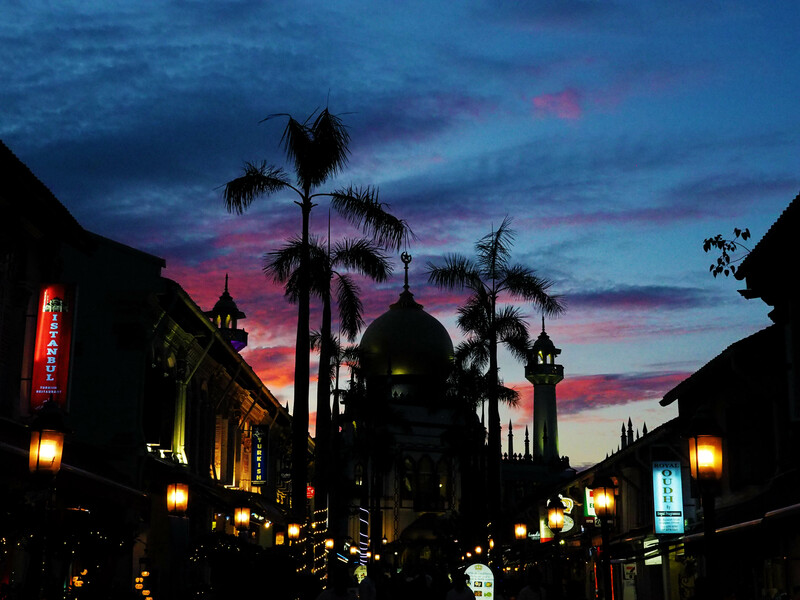 Various sensations filled my head but one thing was certain, I felt like I belonged. 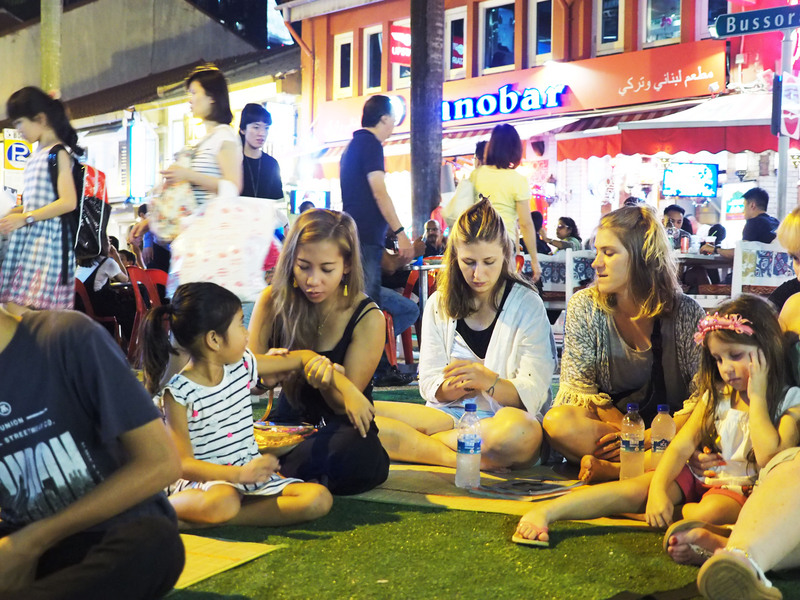 The night grew darker and the crowd dissipated. 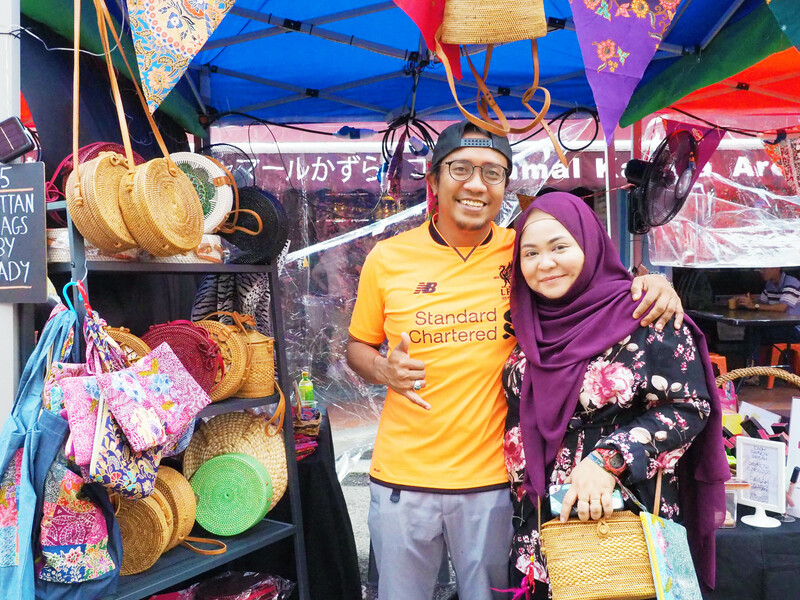 Eventually, I too left So Gelam Market with a set of irreplaceable memories.